To help celebrate the start of summer here in the northern hemisphere I created 14 new digital word art stamps to say thank you for being a part of this community. Each day for the next 14 days at 11am EST (starting on 6/17) I'll be sharing a new free digital word art download via a Pinterest board called AED Pinterest Passport. Clicking the link each day will bring you over here to download the word art to your My Digital Files. Make sure you have a user account here in order to download the word art. 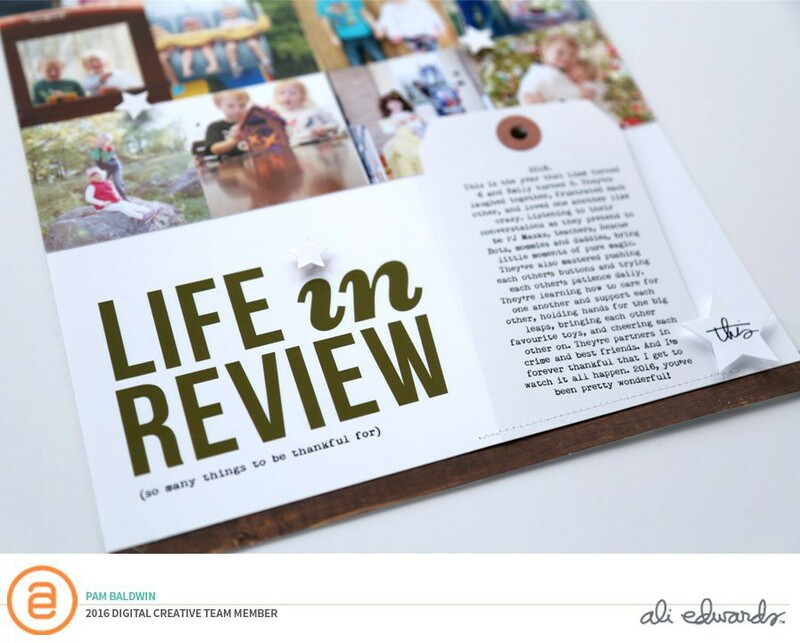 As an added adventure, we'll be gifting one pinner a 6 month subscription to Ali's Story Kit™. Details on how to enter that can be found here. 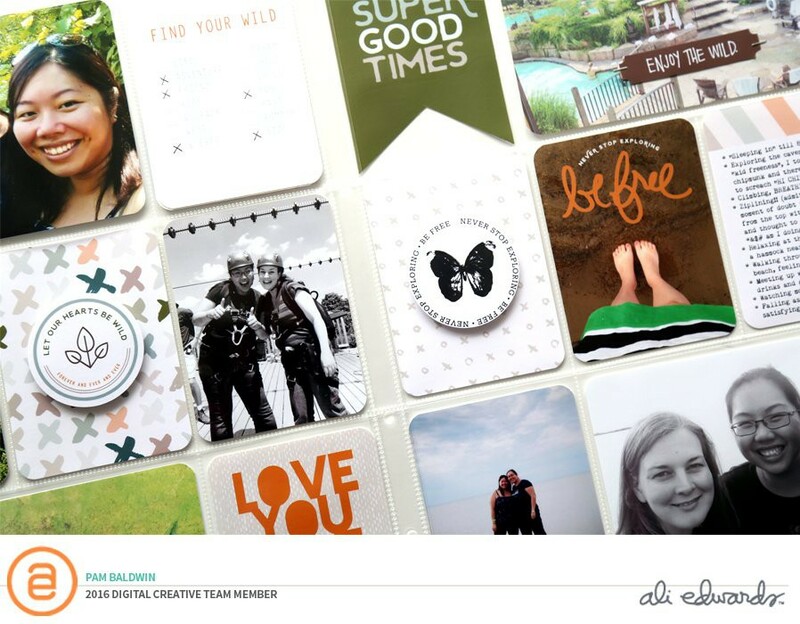 We'll be using the hashtag #AEDPinterestPassport to celebrate. We sent out an email yesterday with additional details that you can check out here. Again, thank you for being part of this community! Today's link on Pinterest went to your front page not a link to download. Am I doing something wrong? Looks like the stamp is available as of 11:00 am EST each day...you are probably too early today! Looking forward to a daily treat and some fun! Thanks for this! So excited for this! Thank you Ali and team! Where can we find the file(s) each day? What a wonderful gift, Ali! Thank you! I'll be going on 2 week vacation in about a week do I have to check in everyday to acquire the free stamps or will they be there when I get back to get them? 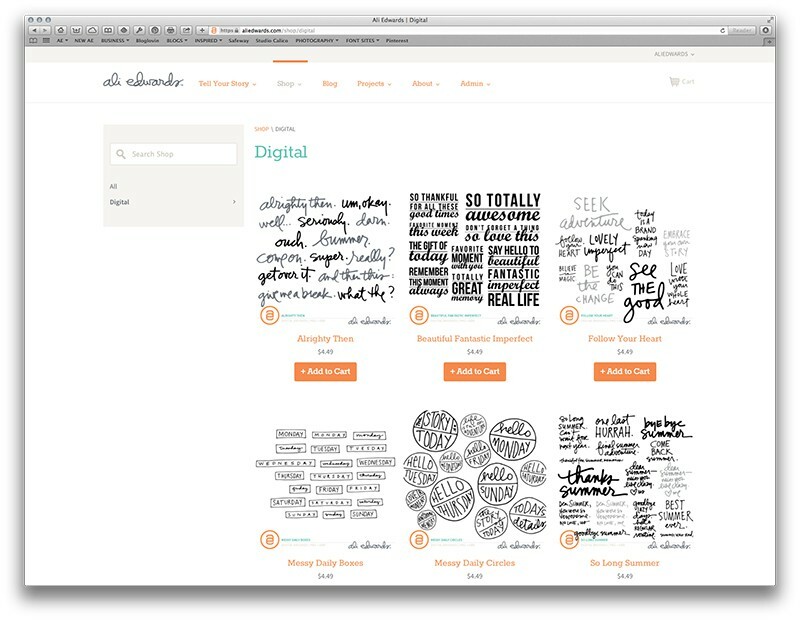 http://aliedwards.com/shop/digital I'm not sure they'll still be here in 2 weeks, but maybe check in from vacation at some point if you can? I forgot to add, this is timely. I just realize I can use these for my vacation album! Thanks Ali! Love today's stamp! How awesome Ali! Thank you! How fun!! Thanks so much Ali!!! Hey Ali! Thank you for sharing your gifts and talents with us. I appreciate your generosity! Super Fun!!! Thanks so much!